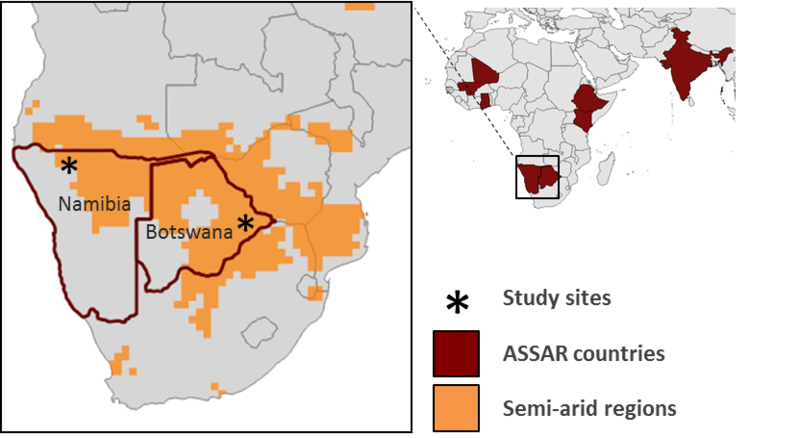 Semi-arid areas in Southern Africa are characterised by high rainfall variability, frequent droughts, low soil moisture and extreme events such as flash floods. These conditions provide the foundation of vulnerability of communities in these areas. Such communities are generally dependent on primary production and natural resources, rely on rain-fed agriculture, have limited livelihood options and employment opportunities, depend on activities that are sensitive to the impacts of climate change, face high levels of poverty, are exposed to high levels of HIV/AIDS, have limited infrastructure and services, and are affected by limited institutional capacity and weak resource governance. 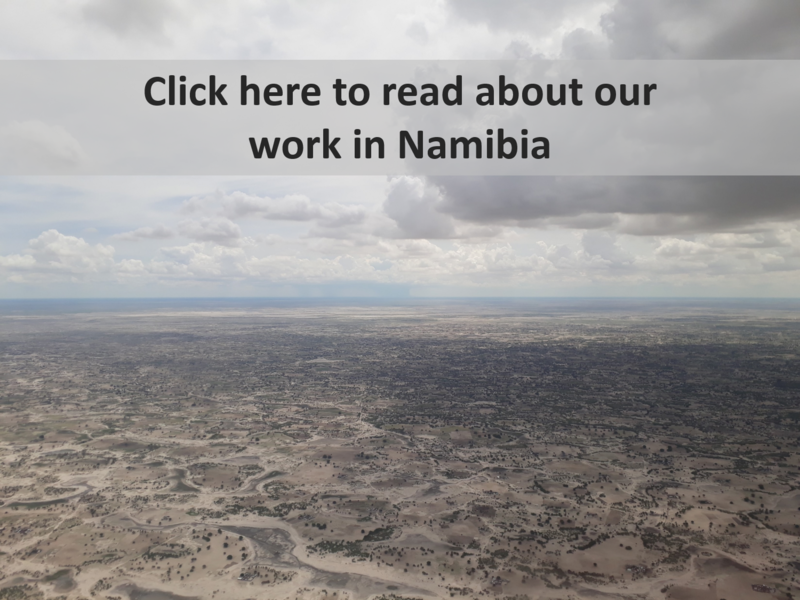 It is therefore essential to understand how to enhance the ability of communities, local organisations and governments in Southern Africa to adapt to climate change in a way that minimises vulnerability and promotes long-term resilience. 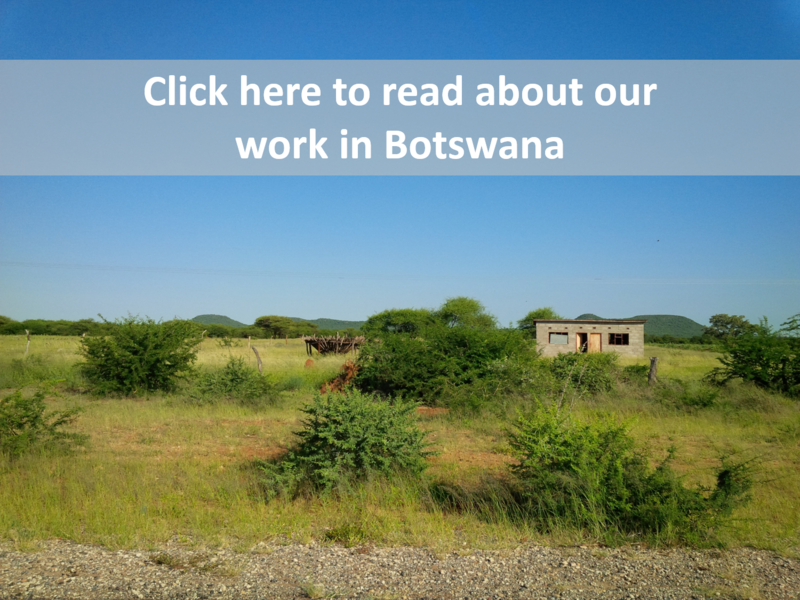 Within southern Africa, ASSAR worked in the Bobirwa sub-district of Botswana, and in the Onesi Constituency in the Omusati region of north-central Namibia.